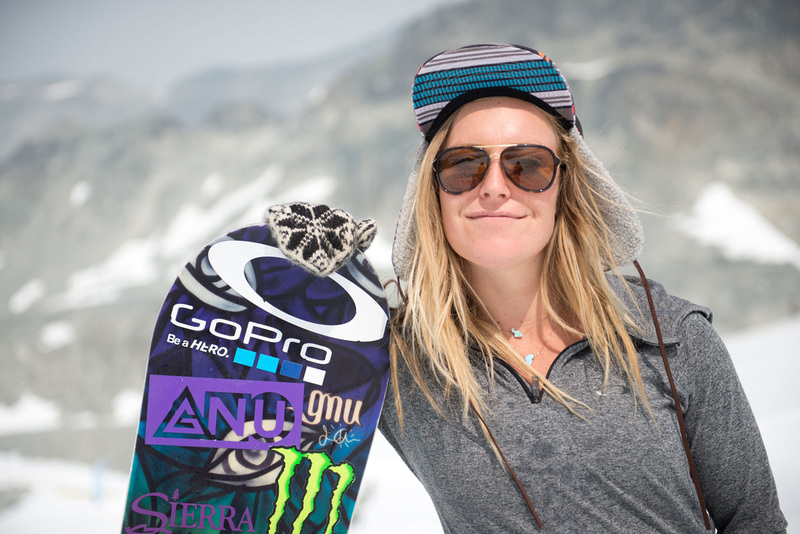 It’s no surprise that Jamie Anderson has landed herself in the ranks of the 2016 SNOWBOARDER Riders of the Year. Since 2005 when Jamie entered the TTR rankings at only 15 years old and earned her first X Games medal, she has been a consistent driving force in snowboarding, specifically, of course, when it comes to stacking medals in any and every slopestyle event that exists. She is the winner an Olympic gold, has earned top three at the Burton US Open Snowboarding Championships eight times and had been on the podium every single time she has competed in X Games Aspen (that’s ten medals, four gold, four silver, and two bronze if anyone is counting). 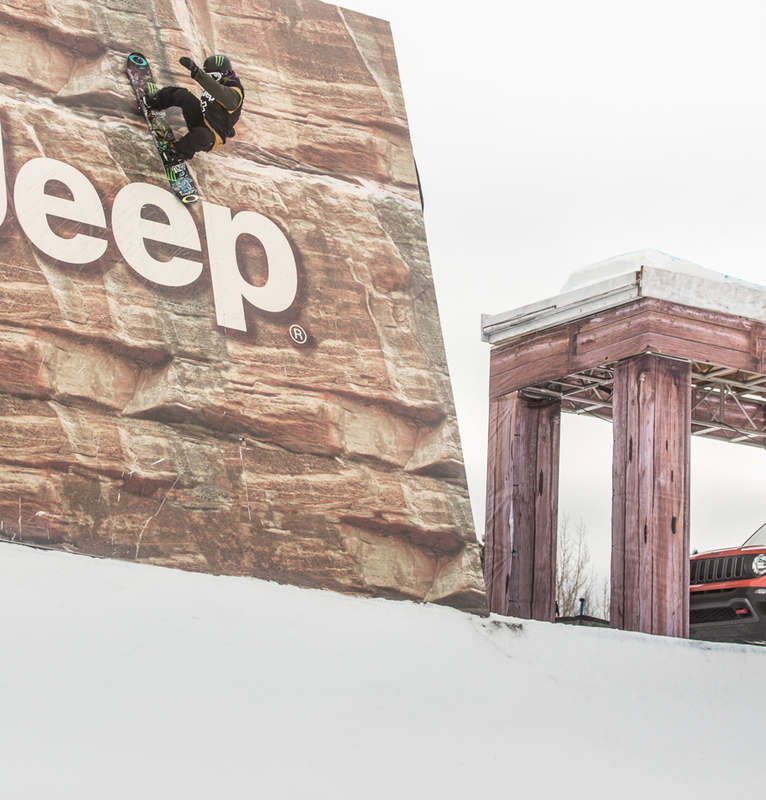 In the 2015 season, she continued her top tier streak and the snowboarding world took note, as usual. Says Norwegian phenom and no stranger to the slope course, Andreas Wiig, “Jamie was consistent through the whole season and dominated in the contests.” The South Lake Tahoe native took first at the Dew Tour, claimed silver in X Games Aspen, and finished off the winter by winning yet another title at the Open. Fellow X Games veteran, Olympic slope silver medalist and SNOWBOARDER ROTY member Stale Sandbech is surely a good judge of talent, noting that “she is simply just the best out there.” To say that Jamie dominates her discipline may at this point be an understatement as the consistency of her performance has officially reached the ten-year mark. More than that though, in 2015, she raised the bar considerably, throwing down fluid tens at Nine Queens that we can only assume will be entering her contest rotation very soon. Olympic men’s slope gold medalist Sage Kotsenburg gave Jamie a nod, as well. “She killed it in contests, again,” offered Sage. “Pretty sure she has all four nines and a ten now. ‘Spect.” If the rigors of the contest season were not enough, Jamie signed on to be a part of the all-women’s film "Full Moon", joining backcountry mavens Leanne Pelosi, Hana Beaman, Marie-France Roy and more off piste and set off on mastering the balance between learning new tricks in the park and applying her ample style to big mountain lines during trips to British Columbia and Alaska. 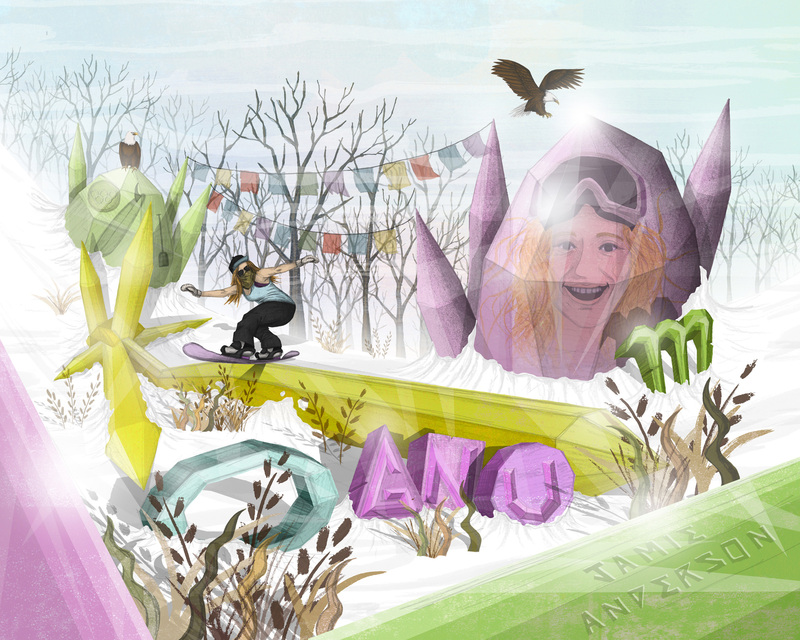 Being in this top position in women’s snowboarding of course comes with the pressures of expectations and performance, but as the iconic Nicolas Muller comments, “Jamie rips, wins, and all with the biggest smile on her face. Always.” Jamie’s ability to perform under pressure only seems to grow every winter and as she enters the 2016 season, we are sure that she will not only excel within the boundaries of the slopestyle course, but we also look forward to watching what she does as she heads out into the steep and deep.